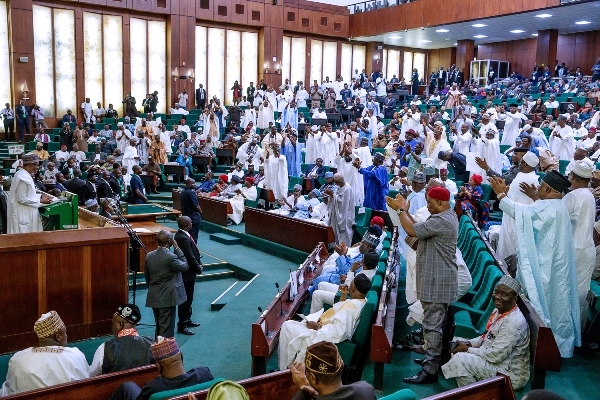 The House of Representatives has commenced investigations into the killings of Dr. Ferry Gberegbe, a Ken Saro-Wiwa Polytechnic Lecturer, and others during the 2019 General Elections in Rivers. This was sequel to a motion under matters of public importance by Rep. Kingsley Chinda (PDP-Rivers) at a plenary presided over by Speaker Yakubu Dogara in Abuja. Moving the motion, Chinda noted that there was palpable presence of heavily armed men of security agencies, including the Federal Special Anti-Robbery Squad (FSARS) and Nigerian Army in Rivers and across the country during the elections conducted by the Independent National Electoral Commission (INEC). The House noted that during the elections, there were reports and viral video clips of cases of intimidation, harassment, torture, and shooting to death of innocent, unarmed civilian voters. These vices, the House noted were done by men of FSARS and the Nigerian Army in several parts of Rivers, including Bori, Abonnema in Akuku Toru, Bonny, Emohua, Ikwerre and Okrika Local Government Areas. When the motion was out on a voice vote by the Speaker, Mr Dogara, the lawmakers unanimously adopted it. He urged them to report back to the House within two weeks for further legislative action.